Simdiye kadar bir suru nemlendirici kullandigimi soylemistim, bu da normallerinden daha uygun fiyatli bir nemlendirici arayisimda eczacim tarafindan tavsiye edilen ve kullandigim bir urun. Markasini daha once hic duymamistim, tekrar baska bir urununu de almadim cunku acikcasi ayni fiyata adi daha duyulmus markalar almaktan yana kullaniyorum tercihimi. Fakat guzel bir urundu, kullandim ama tam bitirmeden La Roche Posay'inkine gecmistim, ondan da baska bir yazida bahsedecegim. Uzerinde yazdigi gibi yagli ve sivilceli ciltlerde asiri uretimi olan sebumu kontrol ediyor. Ben sivilce ilaclari kullanmiyordum bu kremi kullandigim sirada, o yuzden tedavi altinda biri uzerinde nasil sonuc verir bilemiyorum ama normal yikamadan ve peelingten sonra ya da gunluk kullanim icin gayet uygundu. I wasnt using any acne medication while I used this moisturizer, so I cannot tell you if you should use it if you are using some medications that might cause skin irritation or dryness or anything like that. I got this when I asked the pharmacist about a moisturizer which is cheaper than the one i used at that moment (BABE was the brand I was using for cleansing. peeling, spot treatment and moisturizing). 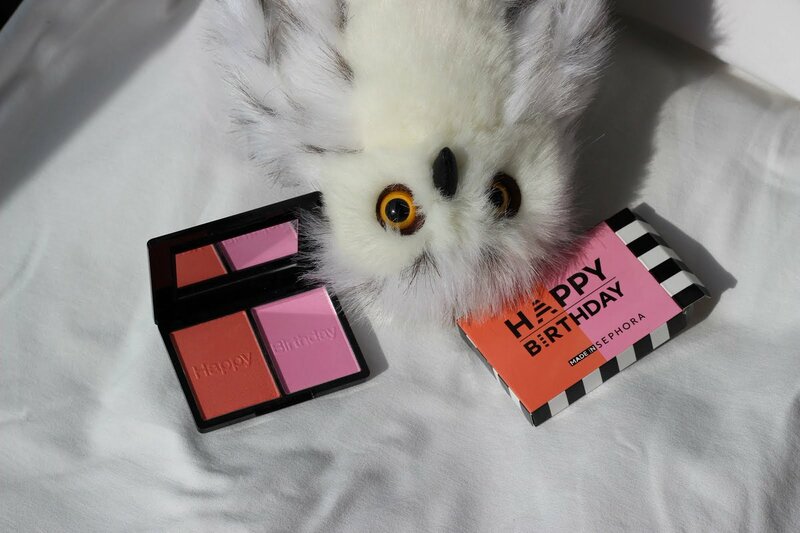 I haven't used it again because it wasnt cheap either and there are some other brands which I am familiar with for a little more or at the same price and I buy them. I left a little bit in this tube and switched to La Roche Posay, about which I am going to write soon. So you can buy and use this if you have oily skin and need to keep your sebum production under control, but this moisturizer only would not help you know you need to use other products. 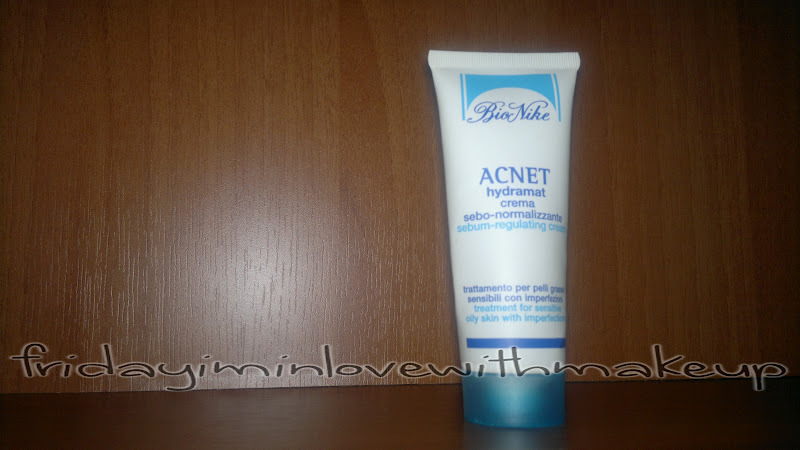 This is, according to my experience, good to use as a daily moisturizer or after peeling or cleansing, for oily skin.